Smoke alarms are no longer optional in new buildings - they're a requirement under Building Regulations. However, it's not quite as simple as that. 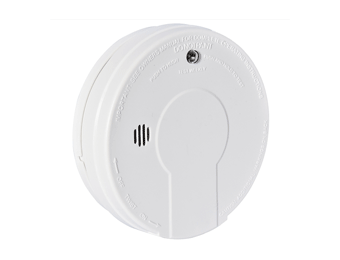 There are legal requirements for both mains and battery powered smoke, heat and carbon monoxide detectors. The laws differ if the property is for rental. 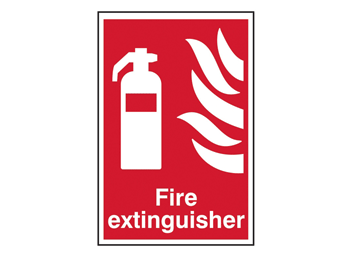 Commercial properties will also have rules for extinguishers and fire escape signs, for example. The first step is knowing which rules and regulations apply to your project. Look through our selection of Smoke & Fire Safety equipment. 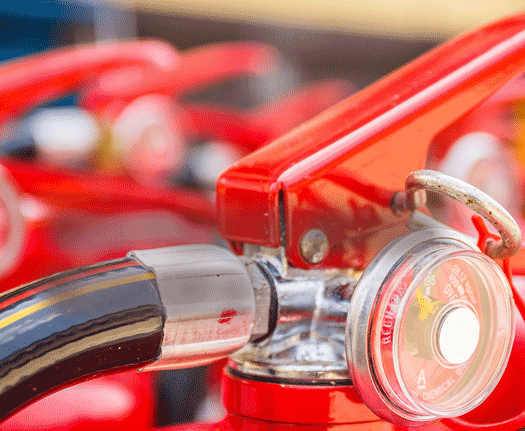 Whatever building code you're working to, we can supply the equipment to keep your project in compliance, and its occupants safe.